Planning a boys’ trip or a weekend away with the girls and looking at 3 bedroom apartment accommodation in the Melbourne CBD? While you might be planning a luxurious trip, it can also become quite costly. Cleaning and maintaining 3 bedroom serviced apartments doesn’t come cheap, so why not save your money and put it to better use on your weekend away by booking your CBD accommodation at Best Western? 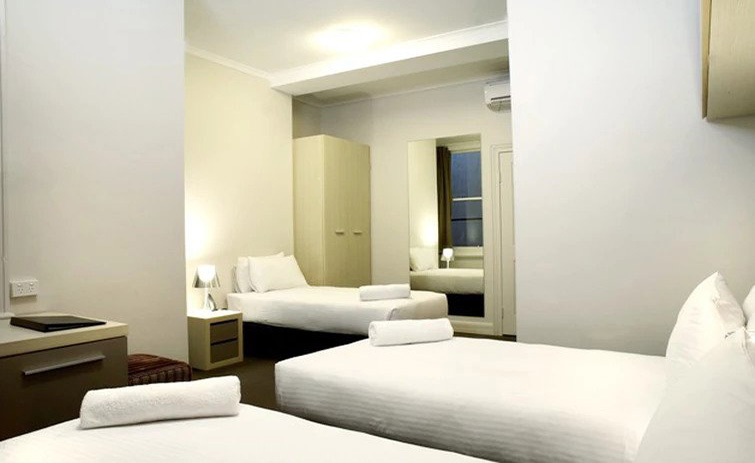 Located on Spencer Street, just a short walk away from Southern Cross Station, Etihad Stadium and the South Wharf DFO, Best Western offers the Trio Room – a far more cost-effective alternative to 3 bedroom short stay apartments in Melbourne. 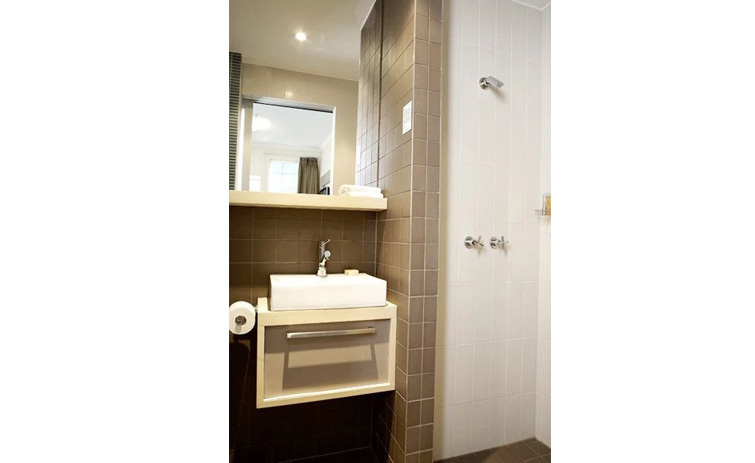 Sure, you could search for 3 bedroom apartments in the Melbourne CBD for 1 night and be left with little money to do anything else, or you could hire a Trio Room at Best Western and put the accommodation money you save to better use while on your trip. 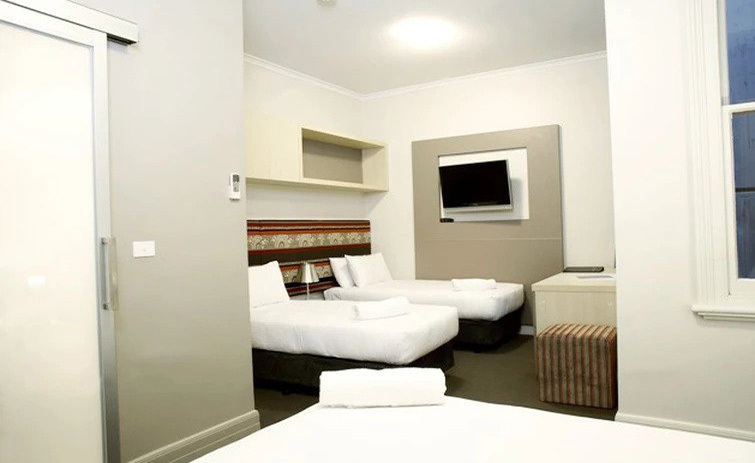 Whether you want accommodation close to Etihad Stadium to make getting to the footy easier, you need easy access to the train network at Southern Cross, or you simply want to be within walking distance of the Southbank and South Wharf precincts, forego staying in a potentially costly Melbourne short stay apartment and instead choose the Best Western Trio Room – where comfort and convenience meet without compromising on quality. Book with us today.